The EU Commissioner in charge of Climate Action, Miguel Arias Cañete, has fought back accusations that Brussels lacked ambition in setting new CO2 limits on cars for 2030, saying the proposal “strikes the right balance” between environmental, social and industrial policy objectives. 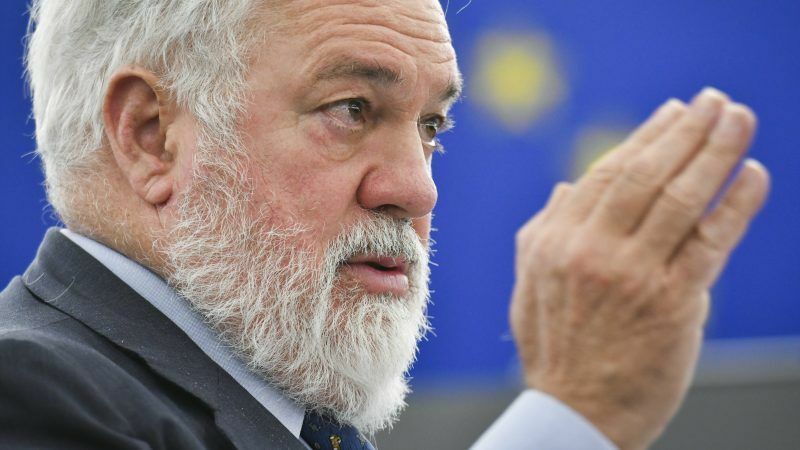 A Commission proposal to enforce an intermediate target as soon as 2025 “will ensure that investments start now” into low-emission vehicles, Cañete told lawmakers in the European Parliament’s environment committee on Thursday (1 February). 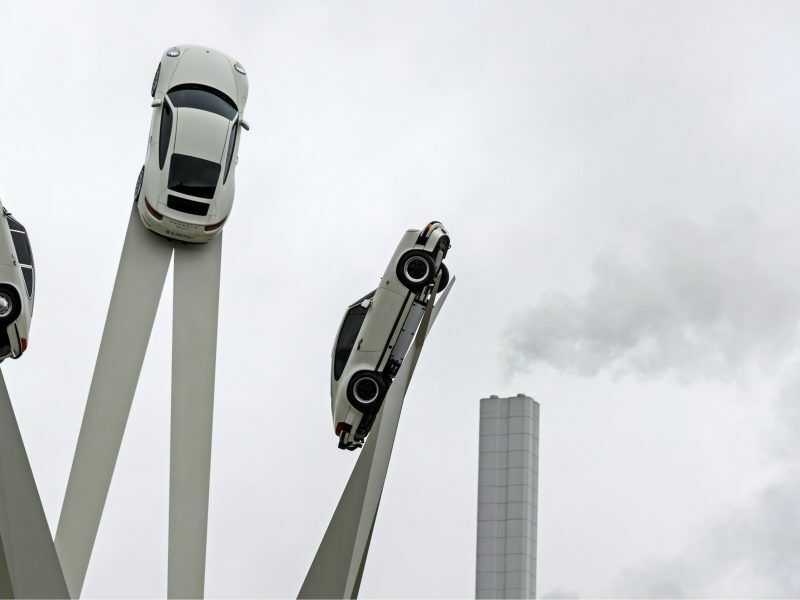 European car manufacturers have dismissed Commission plans to cut CO2 emissions from cars by 30% by the end of the next decade, saying the proposed targets are “too aggressive” and urging lawmakers to “to come up with realistic figures, taking into account market realities”. 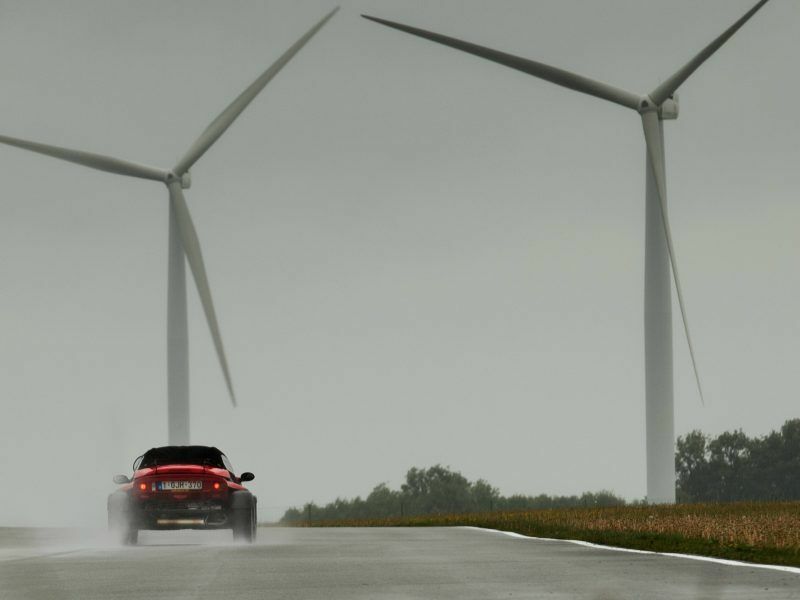 Erik Jonnaert, the secretary general of the European Automobile Manufacturers’ Association (ACEA), said “at least half” of the reduction will have to come from electric vehicles – whether battery electric, plug-in hybrids or fuel cells. “But what if people don’t buy them? We can’t push them down peoples’ throats,” Joannaert told EURACTIV in an interview, urging policymakers to “look at factors influencing the behaviour of consumers” – such as price, the cost of batteries and the availability of recharging infrastructure. 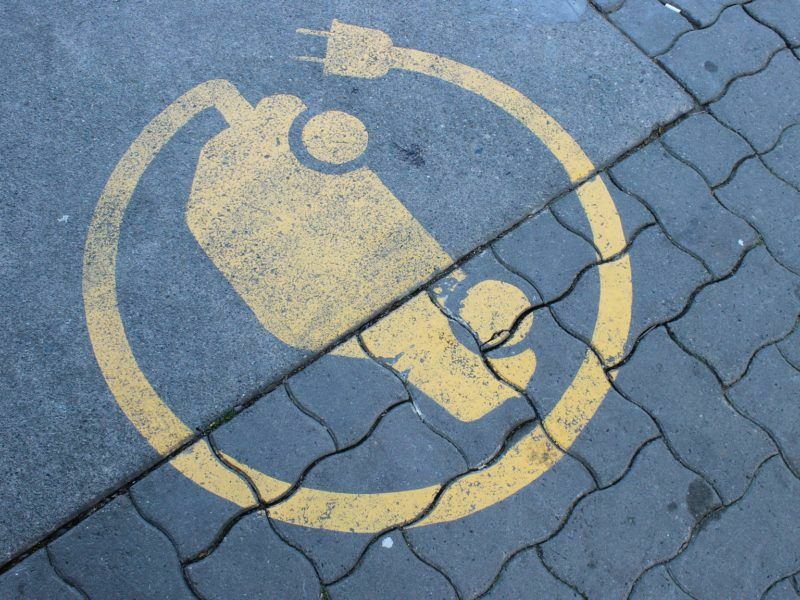 Electro-mobility infrastructure schemes remain a national responsibility and have drawn criticism for lacking coherence, being different from one country to another, an issue Cañete admitted was a source of worry for the European Commission. “On electro-mobility, my main concern is the lack of recharging infrastructure and the lack of political will,” the Spanish Commissioner told MEPs. But he fought back accusations that the Commission was lacking ambition, saying the EU executive had carefully considered “all the elements to prepare its proposal” – whether environmental, social or business considerations. “We have an important car manufacturing industry in the European Union – very important in terms of employment in some member states,” he said, explaining that the EU executive was trying to achieve several goals at the same time. “We have to improve air quality for our citizens, we have to develop zero-emission vehicles, we have to develop recharging infrastructure, and we have to develop battery manufacturing in the European Union all simultaneously,” Cañete pointed out. “And we have to do that while meeting our Paris goals on greenhouse gas reduction,” he added, rejecting critics who claim the EU executive was not ambitious enough. “Our proposal strikes the right balance,” the Commissioner insisted, drawing attention to the employment impact of the transition from combustion to electric engines. “We have to make sure a smooth transition to low and zero-emission vehicles ensures sufficient upskilling and reskilling of workers” in the car manufacturing industry, Cañete said. Electric vehicles have fewer parts than combustion engines – about 300 compared to 1,300 for traditional vehicles, the Spanish Commissioner pointed out, saying “the supply chain will be absolutely impacted” as a consequence. This includes the maintenance aftermarket where trade union IndustriaALL expects the biggest job losses, mainly among SMEs. “For sure, we are going to see a transition to zero-emission vehicles. But it must be done progressively,” Cañete stressed. Speaking to MEPs after the Parliament committee meeting, Cañete also said time was running short to get the 2030 car regulation adopted before the Assembly dissolves ahead of the European elections in May 2019. Against this background, he urged lawmakers to avoid an endless discussion on targets, saying the Commission’s 30% objective for 2030 struck the right balance. “Unless the Parliament goes for 40 or 50%”, the Spanish Commissioner said, “I am confident we can do it under the Austrian Presidency in December”. One Policy Place: View Meeting Summary of the ENVI Committee exchange of views with Commissioner Cañete.